Global Air Supplies are a company based in Barnsley who specialise in the supply of hydroponics equipment. 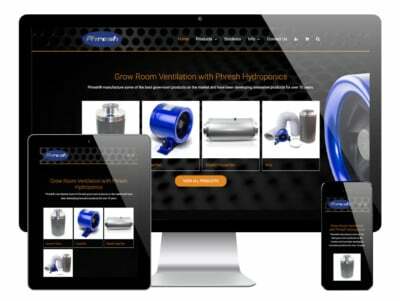 They work in partnership with manufacturers across the globe to create excellent grow room products. They partner with Systemair, for whom they distribute products. 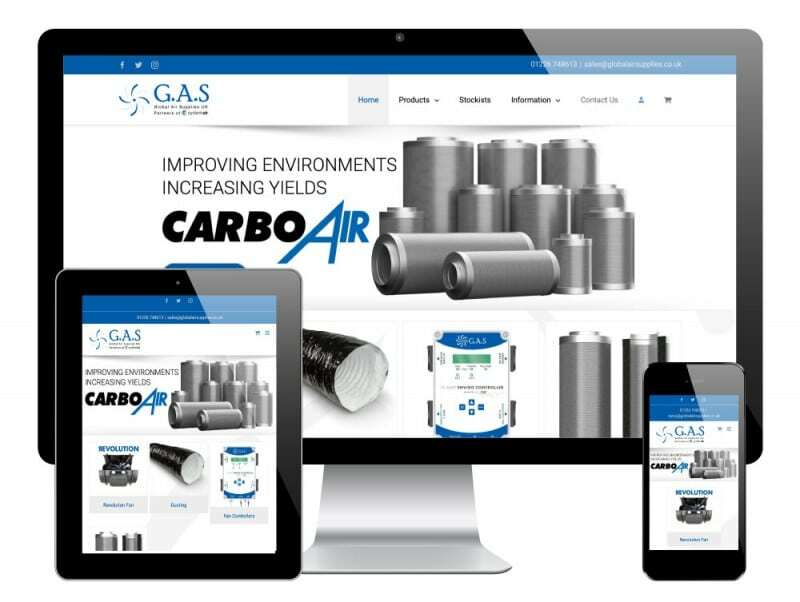 Global Air Supplies did have an existing website which had been custom built some years ago. 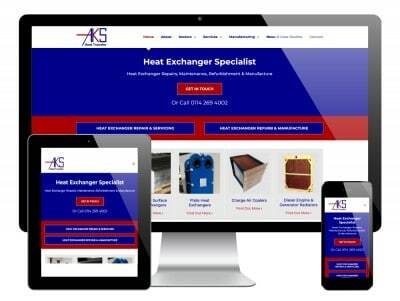 The site wasn’t responsive and didn’t have a CMS (Content Management System), so was difficult to update and maintain. We had previously built another site for their sister company Phresh Hydroponics, so the guys at GAS asked us to rebuild their other site too. We rebuilt the site in WordPress to allow their staff easier ways to maintain the site. 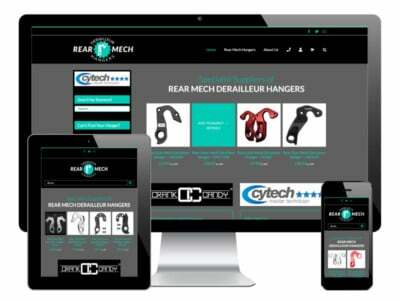 We also created ecommerce functionality using WooCommerce, allowing GAS to sell directly to consumers. In addition, we created a ‘Stockist Locator’ function where users can search for their nearest GAS stockist if they prefer to shop locally.